Discover a selection of three beautiful covered shopping arcades, whose popularity began at the beginning of the 19th century. 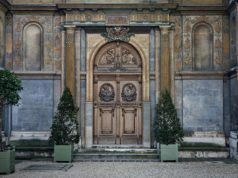 In this French lesson through Paris, I take Annie, one of my Australian expat students, to explore some of the 1st, 2nd and 10th arrondissement gorgeous covered passages. 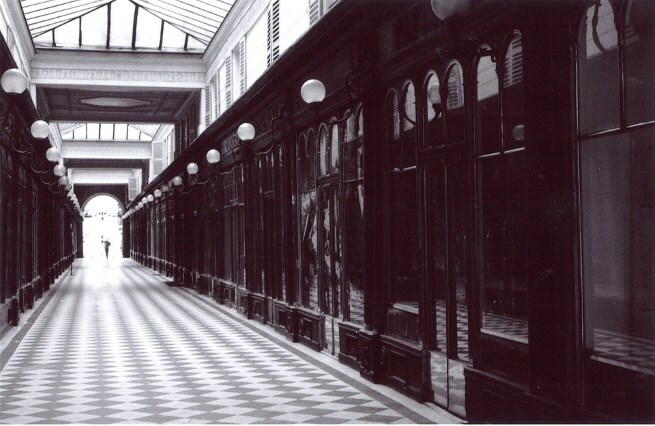 The gallery Véro-Dodat, just like the 150 other covered passages or arcades, are considered the first shopping malls. They were en vogue during the first half of the 19th century up to Haussman’s urbanization program which started in 1853. There you could find elegant boutiques, bookshops, theatres and other sources of pleasure. 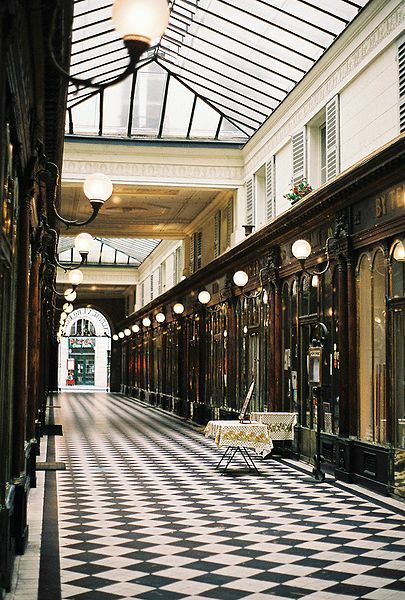 Parisians loved to stroll under those arcades, to swagger during the weekends and to entertain. In the evening they used to come there to dance. Exploring the covered passageways was a way for Parisians to escape the streets’ filth, mud and dust of the 19th century because at that time, sidewalks didn’t exist. The covered passages served as a shelter. Covered markets also offered the latest technological innovations too. 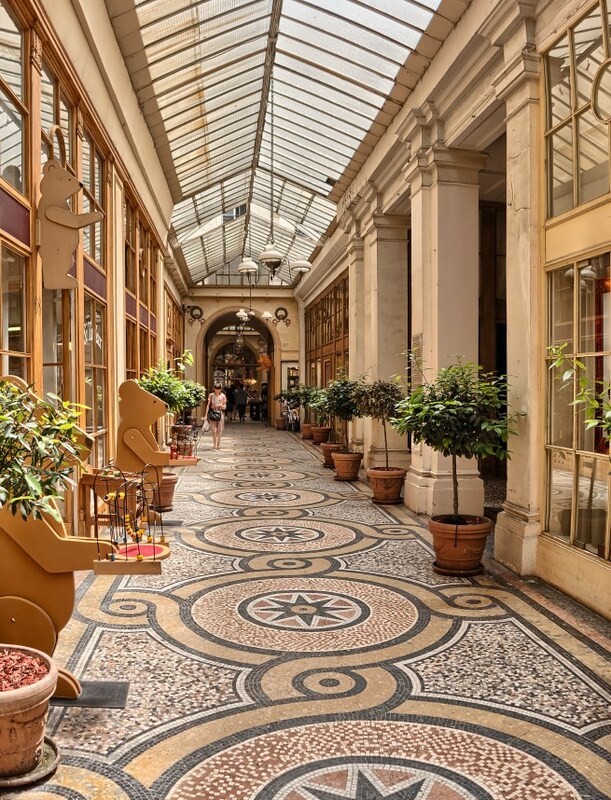 For example, the comfort of the first heated floor appeared Passage des Panoramas in 1846. The first glass roofs, as well as the first wooden, then metal, structures enabled everyone to better appreciate natural light. Whereas artificial light was spread by elegant streetlights, natural light accentuated the beauty of goods for sale. It is 10 am, and I meet up with Annie, who is learning French in Paris with me, at the entrance of the Galerie Véro-Dodat. 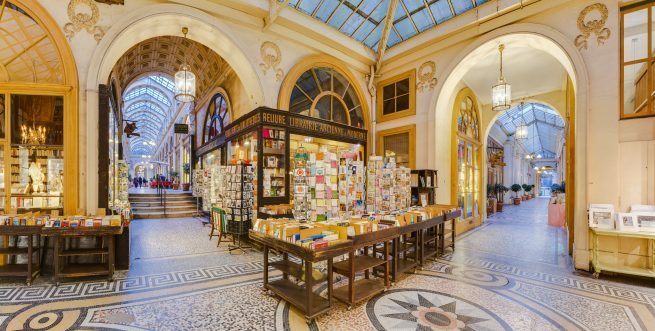 This stunning covered arcade is located on Paris’ right bank, only a few hundred meters from the Louvre. Its retro atmosphere carries both historical magnificence and a nostalgia that I love. 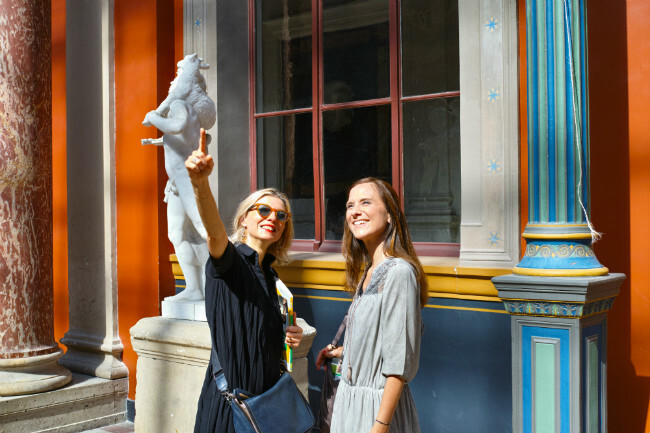 Annie is immediately charmed by this 1826 gallery and the richness it exudes: its wooden panels, its black and white tiles, its landscape paintings and elegant streetlights. In the entrance of the Gallery Dodat, we discover André Louboutin’s “haute couture” shoe store. My student lingers over the windows’ display, fascinated by the world famous red sole specialist’s luxurious shop. During our tour, we practice sentences relating to shopping. Gallery Vivienne was founded in 1826. When entering the covered passage, Annie is straight away attracted by the splendid Roman-inspired mosaics. The setting is quite simply stunning, with painted ceilings and sculptures that pay tribute to ancient trading activities. A little further, in the middle of the gallery under the central dome, follow my advice: stop in front of the wine merchant Caves Legrand Filles et Fils. It is one of Paris’ oldest wine shops and quite unique. Annie is feeling more confident speaking French to the shop keepers and decides to make a stop and taste a few local specialties. No wine of course! Wine tasting will be for another “real world” French lesson! We take another short break at Le Valentin, an excellent pastry shop to admire local specialties. Annie rehearses with me what she would like to order, and we practice pronunciation. Cosmopolitan Paris: The picturesque and popular districts of Belleville and Menilmontant. 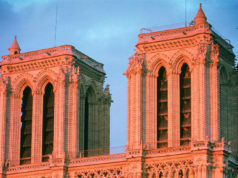 Timeless Paris: The little-known Latin Quarter. Mythical Paris: The Saint-Germain-des-Prés district of Paris’ artists, an iconic neighborhood from the early 20th century onwards. Paris Village: The hidden places of Montmartre. 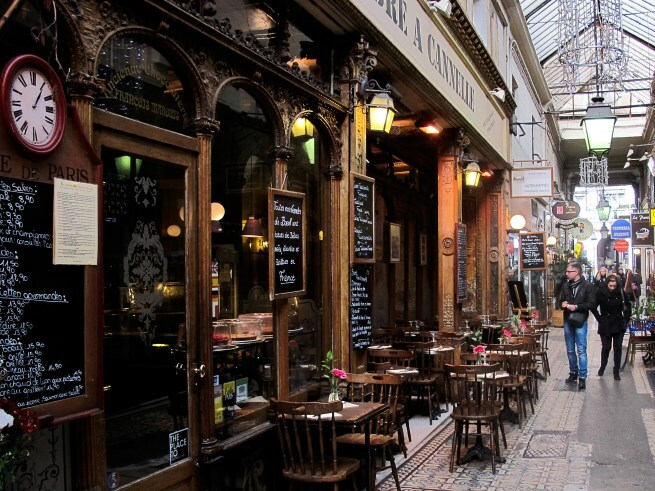 Trendy Paris: Le Marais off the beaten tracks. 19th Century Paris: The arcades and covered passages of the Grands Boulevards. Florence is a French tutor, a blogger and the founder of French a la Carte Paris which offers private French lessons in Paris. She is a "Parisienne" with the eyes turned toward abroad. She feels both like a native and an expat. She has a passion for modern French language as well as an endless curiosity for Paris. Her philosophy is that learning a new language should be an engaging, rewarding, and a life-changing experience. Where was the first image in the article taken? It’s gorgeous but the location isn’t identified.